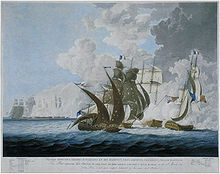 "Adriatic" redirects here. 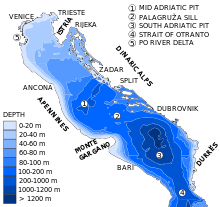 For other uses, see Adriatic (disambiguation). 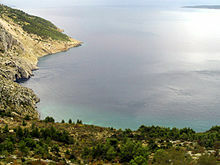 Look up adriatic sea in Wiktionary, the free dictionary. 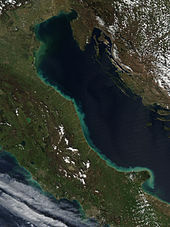 Wikimedia Commons has media related to Adriatic Sea. 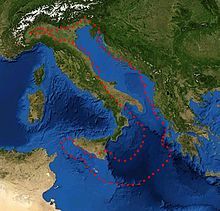 Wikisource has the text of the 1911 Encyclopædia Britannica article Adriatic Sea.